How much does a billboard cost? This depends on format, circulation, demographics, and impressions. Traditional billboards cost average $250/month in rural areas to $1,500 – $4,000 in small to mid-size cities, and $14,000 or more in larger markets. In contrast, digital billboards can cost $10,000 or more, depending on the location. Billboard advertising can be a great way to promote your business, but it may be difficult to track your return on investment. 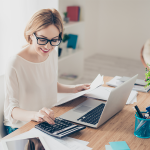 A vanity phone number helps you track your return on investment (ROI) by providing a specific number so you can monitor how your customers learned about you. They’re also eye-catching and help people remember your business. Get a vanity phone number through Grasshopper to garner attention and track your ROI. Billboard advertising costs are stated in cost per mille (CPM), or cost per thousand impressions, and are affected by circulation, demographics, and impressions. 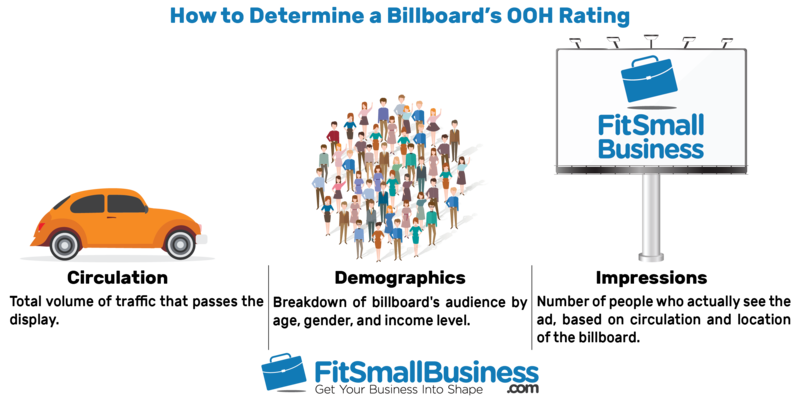 Together, these factors inform the billboard’s out-of-home (OOH) rating, as determined by Geopath. Therefore, billboard costs depend on where you advertise and how many people you expect to see your ad. Circulation – The total volume of traffic that passes the billboard, which is derived from transportation authorities. The circulation does not take into account whether passersby see your ad. Demographics – The breakout by age, gender and income level of people who typically pass by a billboard. Expect to pay more to advertise to people with higher income levels. Impressions – The number of people who actually see the ad, based on the size of the billboard, visibility, the speed at which people are passing, etc. This is derived from the circulation and the geo-positioning of the billboard. When calculating billboard advertising costs, consider the billboard’s design and construction. Billboard production costs depend on format and construction but generally range from $300 to $500 for a standard vinyl board. Design is also an important part of creating successful billboards, and hiring a design firm can cost from $150 to $1,000. Vinyl is the standard material used for the ad itself because of its resistance to weather. In general, production costs for vinyl billboards cost about $0.50 per square foot. Printing an advertisement on vinyl for a 14-foot by 48-foot bulletin billboard requires almost 700 square feet of material and will cost between $300 and $500. The costs associated with designing a billboard typically range from $150 to $1,000. Billboard design differs from other advertising and graphic design, so choose a designer with extensive experience creating billboard ads. We put together a list of the five best billboard design companies where you can find our top recommendations. Also, check out our billboard design tips to learn more about what to keep in mind when designing a billboard. For example, when designing your billboard, be sure to review how it will look from a distance—not just on a computer screen. Also consider using memorable contact information, like a vanity phone number from Grasshopper, to capture and keep your audience’s attention. A digital billboard is a type of billboard that displays digital images that can be changed by a computer at set intervals. Digital billboards are more dynamic, targeted, and flexible than traditional boards because the content can change every few seconds. A digital billboard can cost from $1,000 to $10,000 or more, depending on the location. More dynamic – With digital ads, you can have a moving image. This works to capture pedestrians’ attention far more than a standard billboard. In fact, it’s estimated that digital billboards are six times more effective than traditional boards. More targeted – By showing different ads during specific times of day, you can target people on their lunch break or during the after-work commute, and adjust your message accordingly. More flexible – Digital billboards let you make changes to your creative at no additional cost. You can also stream live data and user-generated content from your website/social media in real-time. Billboard advertising works best for businesses advertising specific locations or boosting brand awareness. Billboards located on highways that advertise for nearby businesses are extremely actionable. In addition, billboards are a great way to promote brand awareness if you don’t need immediate conversions. Ensure your business will benefit from a billboard before investing the necessary resources. Restaurants and shops often advertise next to the closest major highway. These ads are extremely actionable since they’re promoting something that is just minutes away. For more tips, check out our guide to the top local marketing ideas. Chris Seferyn, who owns several restaurants, said that billboard advertising was the “best ad format that [he] has ever used.” This is not surprising because billboards typically work really well to get people to a restaurant right off the highway. Many real estate agents, law firms, banks, plumbers and HVAC services benefit from this type of advertising. 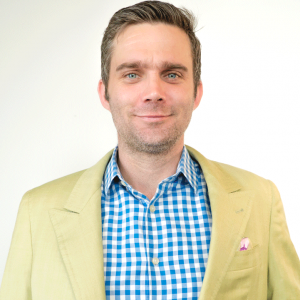 The goal here is not to convert buyers on the spot, but to boost general awareness of their brand. If you’re trying to boost brand awareness, opt for a creative and memorable design that potential customers will remember. A great way to boost brand awareness is with a vanity phone number that’s related to your business. Vanity phone numbers are a great way to catch the attention of passersby and help them remember your brand. Check out Grasshopper if you want a vanity phone number to increase your brand awareness and help potential customers contact you. If you aren’t trying to boost brand awareness or advertise a nearby business, think twice about billboard advertising. With the exception of restaurants and physical shops, billboards are typically not very actionable. This is OK if you just want to build name recognition and create buzz. However, if you want to generate more leads directly from an ad, consider advertising online via Facebook or another platform. Does my product pass the eight-second rule? 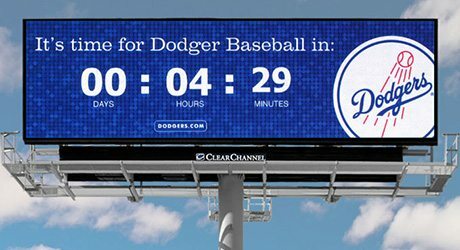 If you can’t make your pitch in eight seconds, then billboards are not for you. The stagnant nature of billboards is also ineffective if your message requires interpretation. Is your product relevant to a mass audience? If your product is only relevant to 10 percent of the population, you’ll waste a lot of money on “unnecessary” billboard impressions. For example, a distributor of vegan food products likely only appeals to the 7 percent of Americans who identify as vegan. Billboard location is the most important consideration when choosing outdoor advertisement. Factors that influence the effectiveness of a billboard include traffic speed, proximity of the sign to the road, and traveler destination. If you decide a billboard is right for your business, evaluate several locations before choosing the one that will target the most clients. Traffic speed – People are more likely to see your ad if they’re on a congested highway than on a train route where travelers pass at 40 mph. Proximity of the billboard to the road – The distance of a sign from the road affects how visible it is to passing drivers. Traveler destination – Consider whether you’re advertising your business to locals or people who are just passing through town. Also, consider whether people are likely to visit your business on the way home from work. This type of data is generally available from the company selling the billboard space. However, it’s also a good idea to visit the location before committing to the billboard. Make sure you analyze where your customer base is coming from and put the billboard exactly where they’re most likely to see it. Also, consider buying a billboard directly across from your competitor. 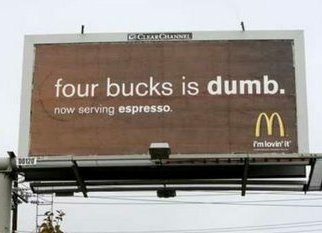 For example, the McDonald’s billboard below is poking fun at Starbucks’ sky-high prices. Imagine the effect this sign would have if you’re considering purchasing a $4 coffee drink and then realize McDonald’s can offer a similar product at a much lower cost. If you’ve already chosen a billboard location, note the advertising company next time you pass the sign. The company name is usually listed below the image on the structure itself. Some of the largest billboard companies in the U.S. are Lamar, Clear Channel, and CBS Outdoor, but there are many local and regional providers. If you want to install a billboard on your property, look into local ordinances to confirm they’re permitted under local zoning regulations. Call your local city or county government to find out how your property is zoned. If consistent with zoning requirements, you can install the billboard yourself or lease your property to an advertising company. If you want to build a billboard on your own property, you can install and manage the billboard yourself. Factoring in all material and construction costs, a 14-foot x 48-foot billboard can range from around $15,000 to $20,000 for a wooden structure, $40,000 to $100,000 or more for a steel structure, and $154,000 or more for a digital board. The exact cost depends on the height of the sign (distance from the ground) and whether it’s double- or single-sided. 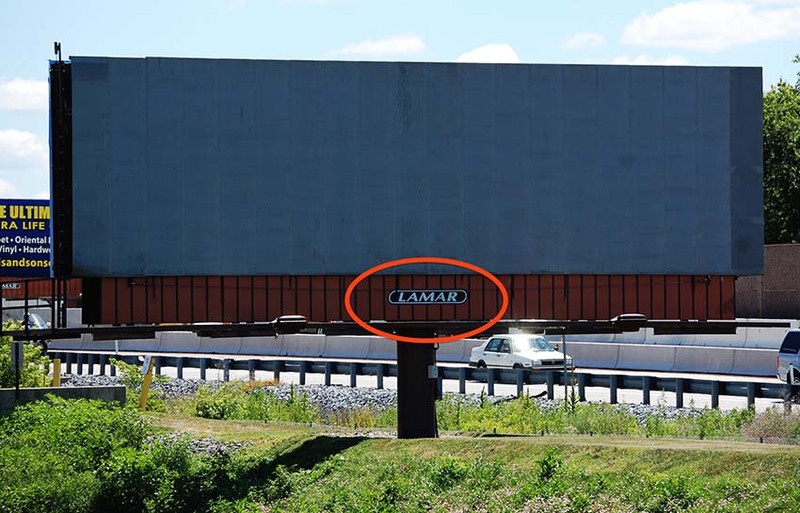 Advertising companies like Lamar and Lang Media actively seek new locations for billboard advertising space and enter long-term leases with property owners for use of the land. 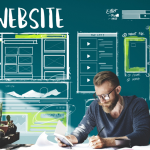 If you choose to work with an advertising company, its team will typically handle everything, including construction, client acquisition, replacing the ad, etc. On average, expect to earn around 15 percent to 20 percent of the net revenue yielded by the sign (or 30 percent to 35 percent in a major city). Billboards can be expensive, difficult to read, or inflexible, but may still be beneficial given their potentially high exposure and simple, targeted message. Once you ask yourself how much does a billboard cost, familiarize yourself with the pros and cons of billboard advertising before committing to a board. Potentially high exposure – A highly visible billboard on a busy street can expose your advertisement to a huge number of people each day. Low cost per impression – Depending on how many people see your board each day, even an expensive board can have a low cost per impression. Targeted – By choosing a billboard location that is close to your business or located on a common route for your ideal clientele, you can target appropriate customers more easily than with other types of advertisements. Simple – Billboards feature simple, easy to read messages that make it easy to share information with potential clients. Versatile – Vinyl billboards can be limited, but digital billboards allow businesses to share several different screens with viewers over several seconds. Immovable – Unlike other forms of advertising like newspaper ads or buses, billboards are immovable and only visible to the people who pass them each day. Inflexible – With the exception of digital billboards, traditional billboards can only show one advertisement for a long period of time. This means you can’t expose customers to new products and promotions like you can with other advertising. Difficult to read – Billboards are typically placed on busy roads to increase their visibility and audience. 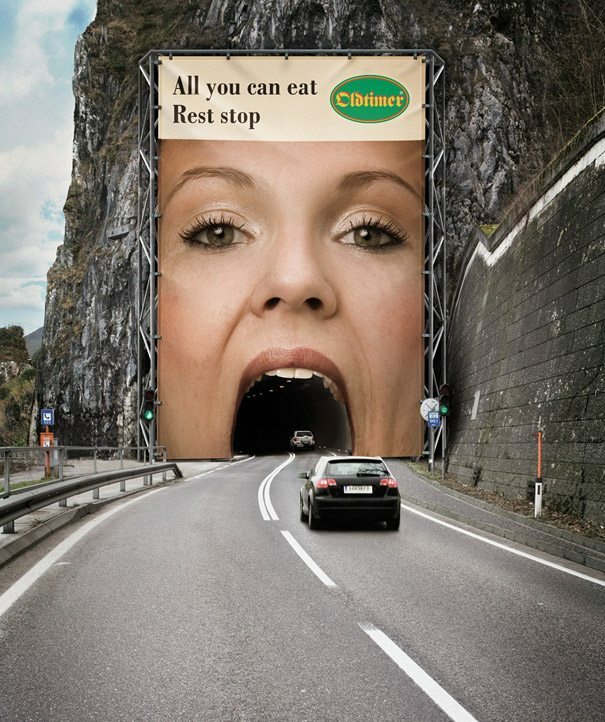 However, most people are driving when they pass billboards, making it less likely they’ll be influenced by the ad. Billboards are a great way to advertise your business by targeting nearby customers or increasing brand awareness. Billboard advertising costs depend on format, circulation, demographics, and impressions. Whereas vinyl billboards typically cost $250/month or more in rural areas and $14,000 or more in larger markets, digital boards can cost $10,000 or more depending on the location. If you think billboard advertising is right for your business, consider purchasing a vanity phone number to help customers get in touch. Vanity phone numbers are a great way to draw attention with a creative phone number and track which of your customers were attracted by the billboard. Check out Grasshopper for a unique vanity phone number to add to your billboard or other marketing materials. This page was very helpful, thank you! What is the best price and largest billboard you can offer us in the Bridgeville, PA area off of Route 79 for our Christian message? We don’t sell billboard space, just write about it! I am a land owner and I’m thinking about leasing out two 5 ft by 5 ft pieces of land that backs up to I-44 turnpike to a commercial billboard company. The Oklahoma turnpike authority is building a new turnpike that will intercept this old turnpike and be within one mile of my property / billboards. What are some of things that I need to be put into this billboard company easement / agreement? 1. How long is the lease / easement agreement? 2. How much percentage could I get out of this billboard, 15 to 20 percent or more? 3. Who pays taxes on the billboard and commercial easement property? 4. How can I make sure that the commercial billboard company has all the liability and insurance needed for the land owner protection? What other items do I need to put into this commercial billboard land lease agreement? David, I’m a property owner considering leasing as well. Where you able to find out anything and if so, would you mind sharing with me. I understand it is typically 15 to 20 % as well but I was not successful finding out what the typical annual amount of net revenue was. Let me know what you were able to find out if you don’t mind. All good questions to ask before renting out your space. I’m not sure about the answers, but maybe one of our readers will have some insight. I will say the agreement is typically 4 weeks, and if someone signs a longer agreement they get a slight discount on the monthly cost. Who do I contact if I want to put something on a billboard in my area. 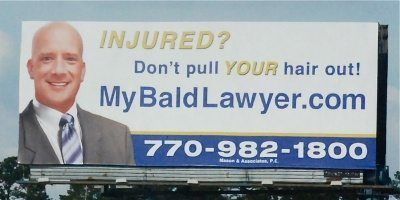 I would recommend finding out who owns the billboard. Typically there is a logo somewhere on the billboard where you can find the company that owns it. You will be able to reach out to them directly for a quote. you can list your billboards (wallspaces, bulletins, rail, bus, mobile media and poster pillars) for rent on the website: http://www.rentadvertspace.com. Thanks for sharing. This is a cool resource, though a bit sparse at the moment.